Calculate and compare the tension in each of the strings (A,B, and C) in the picture drawn below. The angle of the inclined plane is 25 degrees. 3. Complete first parts of the Dynamics Lab. 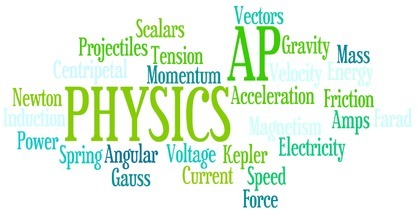 Design an experiment to prove that mass and acceleration are inversely proportional. Turn in a hypothesis, data table, one graph, and a paragraph that quantitatively reasons if your data supports your hypothesis about force and acceleration being directly proportional. Turn in a hypothesis, data table, one graph, and a paragraph that quantitatively reasons if your data supports your hypothesis about mass and acceleration being inversely proportional.